Britney Spears, who previously promote her Facebook, become the most followed person on Twitter. Pink denied the pregnancy speculations when she was spotted with a baby bump. A new woman reportedly claims that she was intimate with Tiger Woods for many years and she secretly tried to get pregnant with his child throughout their romantic time together. 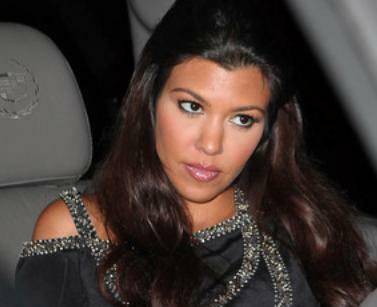 Kourtney Kardashian was faced with a “Papa Don’t Preach” moment when she found out she was pregnant, and in the end she made up her mind to keep her baby. “Please save my baby!” Terrified that she was going into premature labor, Nicole Richie pleaded for help from boyfriend Joel Madden when she was overcome with severe stomach pains during a night on the town recently, according to the sources.